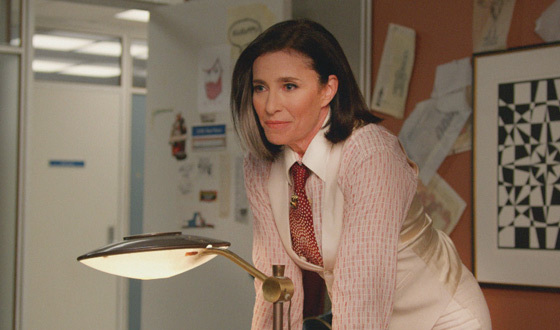 Actress Mimi Rogers, who played Pima Ryan in Episode 709 of AMC’s Mad Men, talks about keeping her role on the show a secret and putting together a tailored wardrobe. 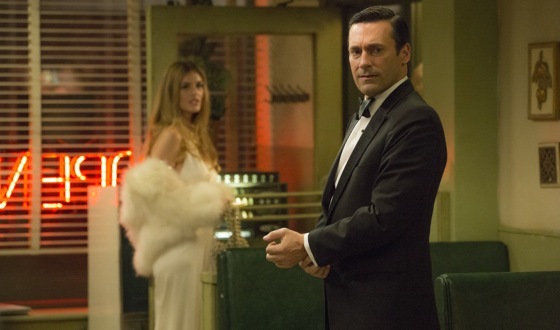 Jon Hamm has inhabited Don Draper for seven seasons. 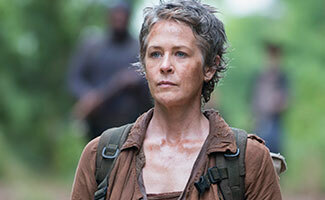 Now, he gives his take on the Final Episodes, including what has — and hasn’t — changed since he first took on the role. 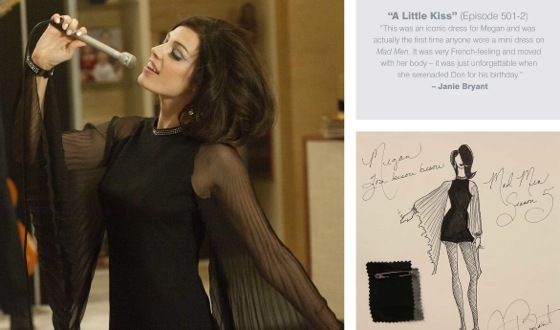 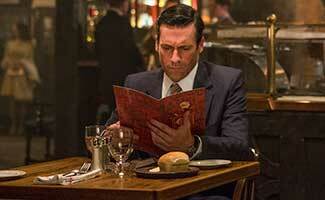 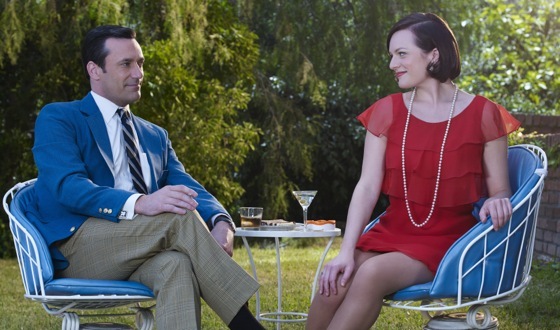 What would Mad Men be without advertising? 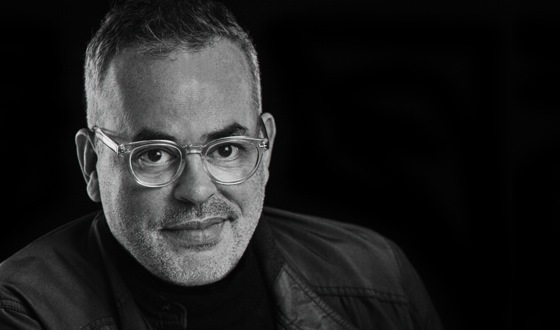 Josh Weltman, Mad Men‘s ad consultant and Co-Producer, talks about the ad-making process, those memorable campaigns and how Mad Men has changed the ad industry. 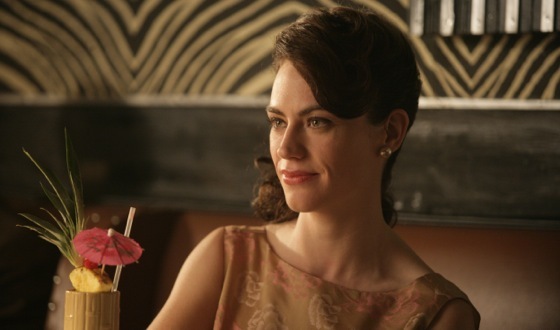 Maggie Siff, who plays Rachel Menken on AMC’s Mad Men, talks about Rachel and Don‘s compatibility and returning to the show in little more than a chinchilla coat for Episode 708. 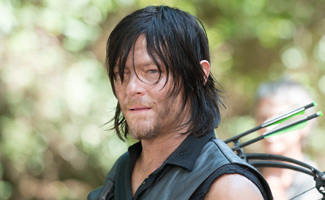 Norman Reedus, who plays Daryl Dixon on AMC’s The Walking Dead, talks about arriving at Alexandria and shares his cocktail recipe inspired by the apocalypse. 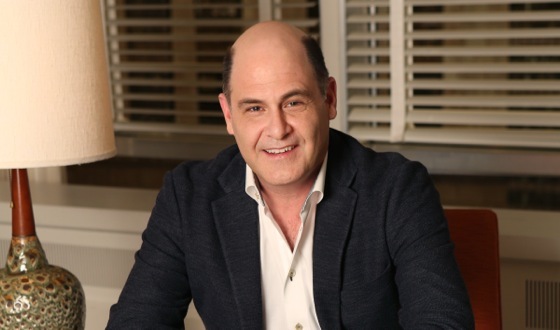 Mad Men Series Creator and Executive Producer Matthew Weiner on the end of an era and the legacy of one of television’s most beloved shows.